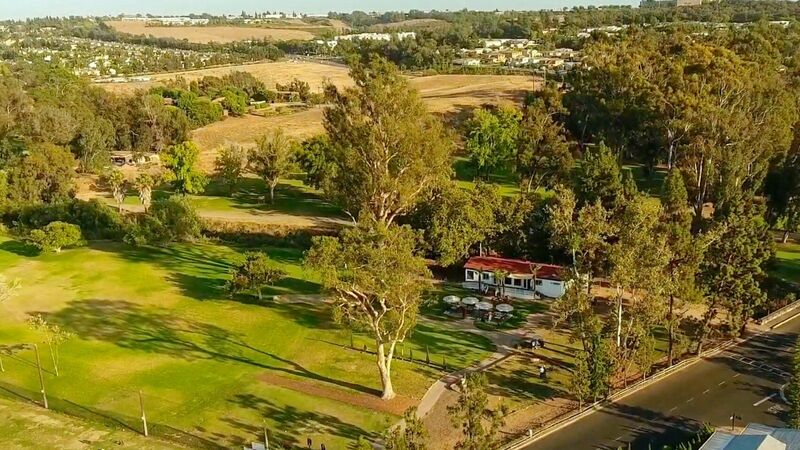 Welcome to Rancho Carlsbad Golf Club! The Driving Range on the north side of the golf course is a perfect place to work on your golf swing. We are one of the few driving ranges in North County to offer natural grass to hit off. Stop in at our 19th Hole Deli. We have a great menu ranging from sandwiches, hamburgers, hotdogs, sodas, gatorades, as well as beer and wine. Great place to finish your day at the golf course!